For some, this is the reason they come to camp. For everyone, it is a highlight. 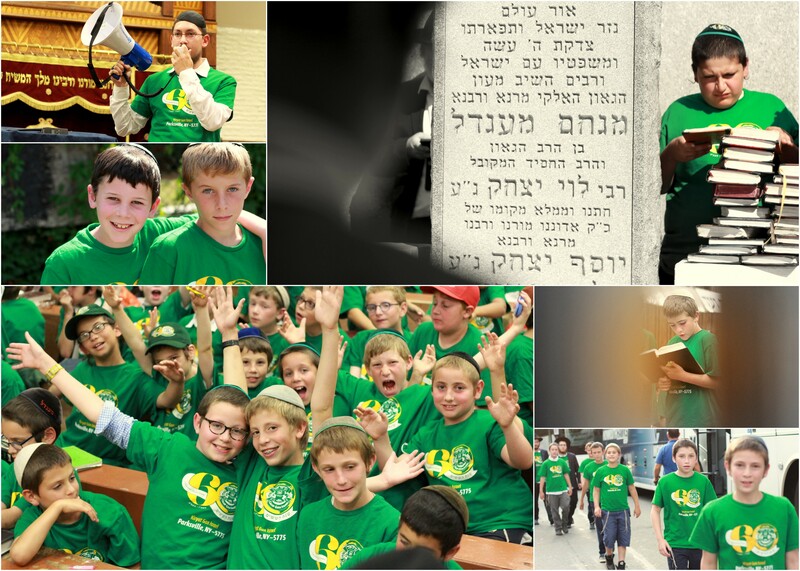 Color War in Camp Gan Yisroel-NY. A short while before Shabbos, the revered participants of the Global Yarchei Kallah summit at Camp Gan Israel NY, stood for a group photo. A short clip on the CGI Parksville visiting the Rebbe in honor of Chof Av. The camp video is available for preorder on this link. Leading Chabad rabbis, Rosh Yeshivas and Mashpiim from around the world are meeting in the Catskills for the annual Yarchei Kallah. Leading rabbis, Rosh Yeshivas and Mashpiim have traveled from around the world to the Catskill Mountains this week to participate in the annual Global Yarchei Kallah summit. Held in the pastoral setting of Camp Gan Israel in Parksville, NY, it is the largest, ongoing gathering of Torah scholars of this generation brought together by Rabbi Abraham Shemtov, Chairman of Agudas Chassidei Chabad International. It is a memory that is vivid in the minds of those who were zoche to be present: the Rebbe leads a farbrengen on Chof Av, the yahrtzeit of his father, R Levi Yitzchok. Joining the other chassidim are the campers and staff of Camp Gan Yisroel – NY.